From last Thursday when the price of Monero was ended its five-wave move to the upside coming to $55.675 at its highest point we have seen a decrease of 9.64% measured to the lowest the price has been today which was at $50.391. 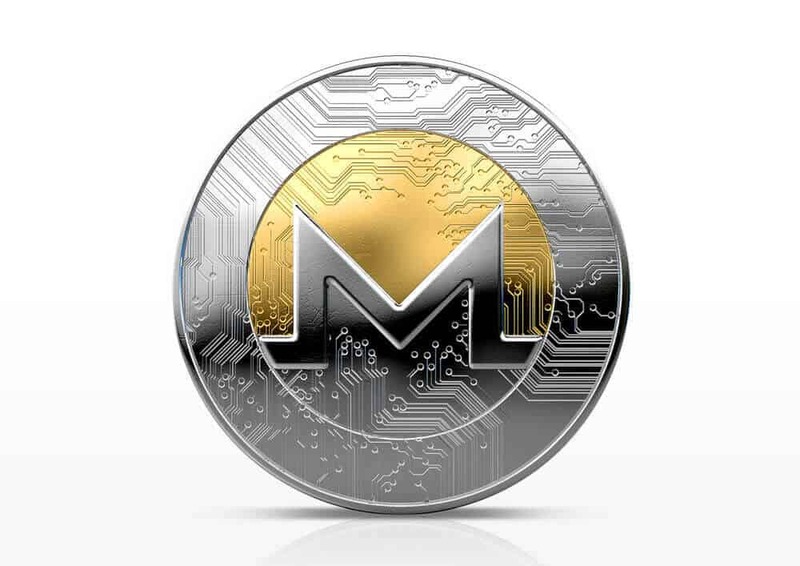 Since the start of March, we have seen the price of Monero increasing for around 17.93% coming from $47.123 at its lowest point on March 4th. As the five-wave move ended a three-wave downward movement developed which broke the ascending trendline dating from 4th of February. The significance behind the trendline can be viewed on the hourly chart above as it was the baseline support from the last corrective increase after the price of Monero has experienced a corrective decrease in February. Now that the significant support level has been broken we can start to look at the potential start of another downtrend either corrective or impulsive in particularly when taking into consideration that the last Subminuette five-wave increase ended on resistance line formed by the corrective structure which started on 15th of December. As the resistance level from the triangle seen on a higher time-frame got retested and the interaction ended as rejection around the vicinity of another significant resistance level which is the horizontal resistance at $55 the price has most likely start another corrective decrease to the downside for a retest of some of the significant support points below. Zooming out on to the 4-hour chart you can clearly see the significance behind the upper descending trendline which got interacted with last Thursday. This resistance point has been made by the Intermediate WXY correction which still hasn’t ended. We are most likely going to see further development of the mentioned correction but for now, as the price is in a downward trajectory an establishment of support is needed if the price is set to go higher, above the $55 resistance level which is why I would be looking at the $47 level for the potential ending point of the current down move. But first, most likely we are to see a retest of the broken support with the price potentially retesting the lower significant horizontal resistance level at $53 before the downmove starts. This could indicate that the Intermediate correction would be prolonged by two more waves X and Z in would mean that another increase is to occur before we see the start of the trend continuation. The Intermediate WXY is considered the 4th wave out of the five-wave move to the downside, which is why after it ends I would be expecting further depreciation for the price of Monero, below the prior low at $39.26. The price Monero could increase significantly before that as the 4th wave could come to the vicinity of the 1st wave’s ending point which if happens could bring the price to $84.1 before we see further lows. In either way since more downside is expected from here, we are going to see how the price behaves on its lower support levels and if the support is there we could be looking at the scenario in which the price of Monero breaks out the currently most significant resistance at $55 before continuing for a lower low.